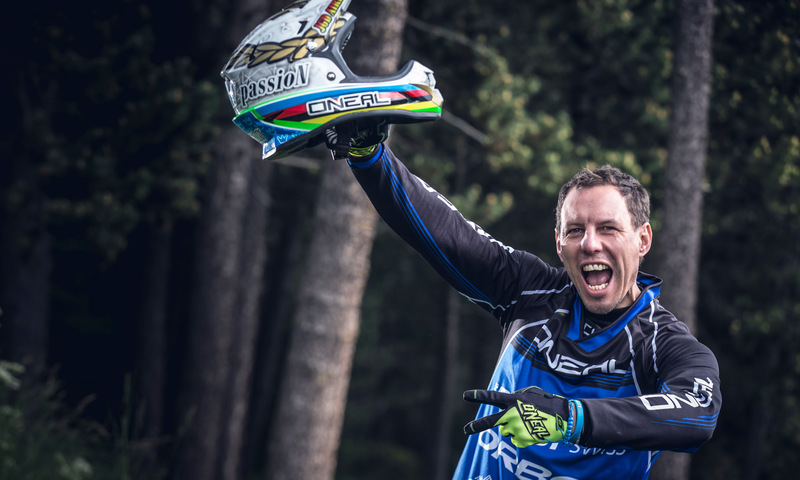 Zdravo, Orbea Enduro Team 2019! “Zdravo” means “hello” in Slovenian. It’s worth learning a greeting in this language, given the country’s influence on the 2019 Orbea Enduro Team. The Orbea Enduro Team is a young team. The team was created because we wanted to return to top-level competition in Enduro. And we’ve done it. The goal was not, is not and will not be short-term. Far from it. We want to get there to stay and we want to be there to give people something to talk about. But we understand that things happen little by little, from the bottom up, and we learn from what we do. That's what we have done for nearly 200 years, so we see no need for a radical change now. 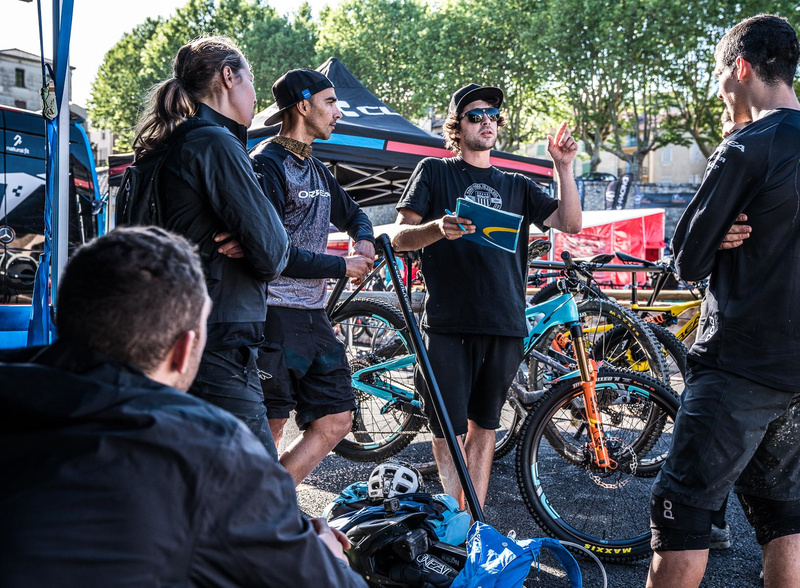 To continue to grow, we have revamped the Orbea Enduro Team with new sports, communication and goals. Primož Štrancar is the new head of the team. When you ask about him, the answers are all the same: “He's crazy about everything related to mountain biking.” We know him well. He's been working with us for 20 years, and breathing mountain bikes for nearly 30. He knows competition better than anyone else, and we don’t just say it ourselves; his awards speak for themselves. 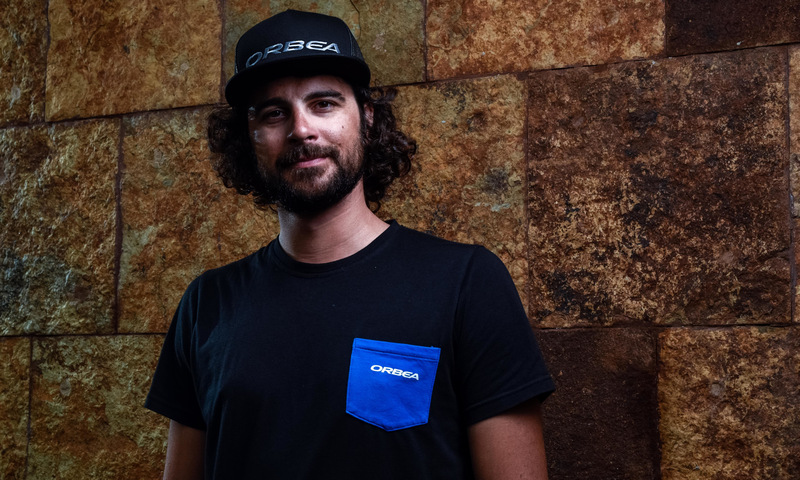 He’s been competing for more than 20 years, winning races in Cross-Country, Downhill and Enduro (he was Enduro World Series champion in 2014). Back then, in fact, he rode with our Orbea Enduro Crew. He knows what it takes to lead a team, and not just because he’s a qualified coach. He has experience leading XCO and DH teams and has been the head coach of his national team in these categories. Do you understand why so many people say he’s crazy about mountain biking? Slovenia’s influence on the team goes beyond the Orbea Enduro Team management. We have a diamond in the rough from this country. His name is Vid Peršak. 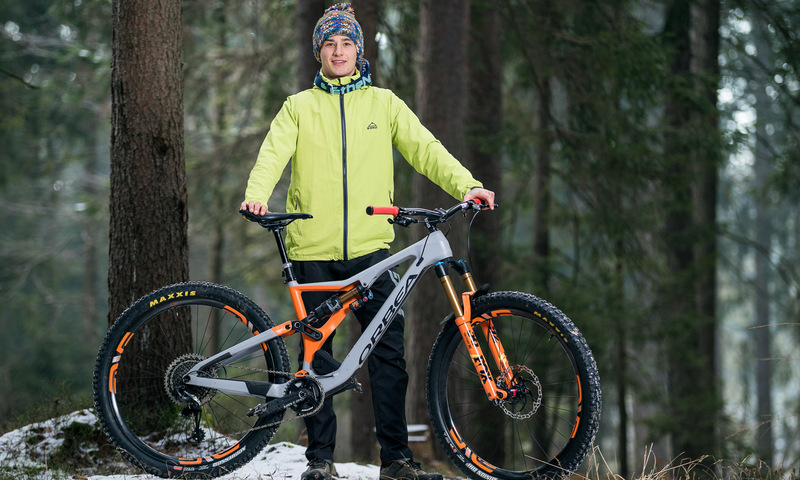 He was the Slovenian Enduro Champion for four years straight and earned fifth place in one of the rounds of the EWS in 2018. But it's much better for you to see Peršak’s style on a Rallon and judge his skill for yourself. 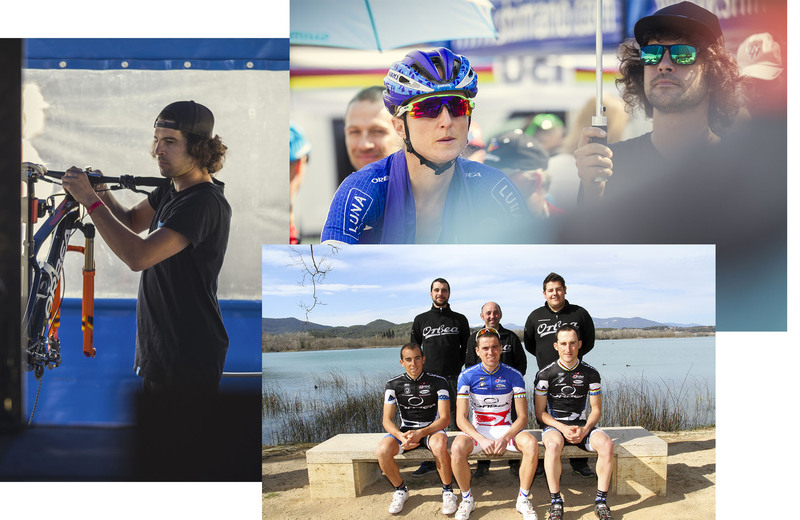 By adding him to our team, we’ve completed our roster of riders: Thomas Lapeyrie, Becky Cook and Gabriel Torralba. We also have a new media agency to give a new twist to the team’s communications. They will be dedicated exclusively to the Orbea Enduro Team, without working for other brands, as is normally the case. Why? We want the team’s content to go beyond the competitions and our competitors so that it’s more human, more personal and more in-depth. Every project has a beginning and an end. 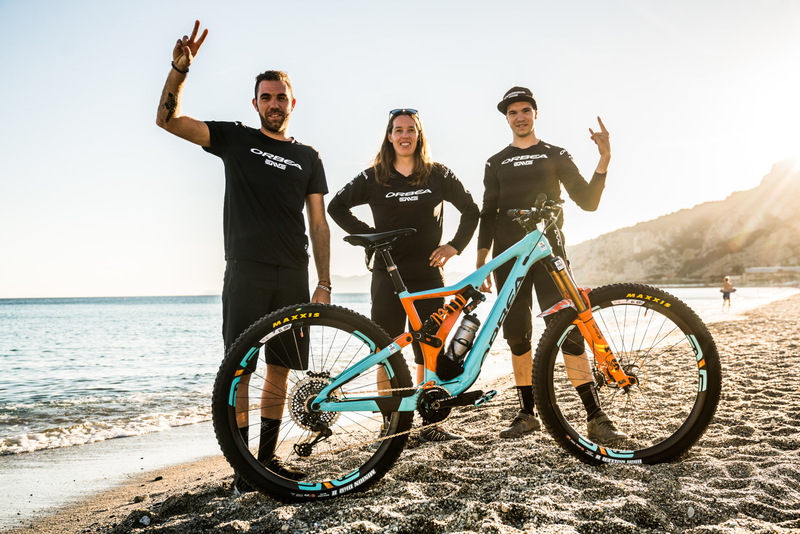 Primož’s is a new beginning, starting where the first Orbea Enduro Team manager’s story has drawn to an end: that oft Julien Brugeas, also known as Brujo (“the sorcerer”) in a play on words with his last name in Spanish. He’s been with us for more than 10 years, getting his start in the cross-country division with the Orbea Racing Team. The riders: legend Julien Absalon, someone who is eternally special to us, Iñaki Lejarreta, and a promising Rubén Ruzafa. We needed a mechanic for Julien Absalon to feel comfortable. Paging through our address book, we came across Julien Brugeas’s name, a young French mechanic. They spoke the same language, which is important for the rider-mechanic relationship. It lets the rider get the most out of their bike. For Julien Absalon, that meant dialing in his Alma, a bike that would become a legend alongside its own rider. When you ask about Brujo,, the same words are repeated: commitment, professionalism and hard work. They’re words that hold true today as much as they did when he arrived to Orbea at 18 years old. They say he arrived eager to learn. And learn he did. Enough to take charge of the bike mechanics at media events and store presentations, as well as aiding Luna Chix, the current CLIF Pro Team. The American team also needed logistical help and mechanical assistance in Europe. Julien took care of this for a few years, along with additional mechanical staff. Hotels, travel, mechanical assistance at the World Cups: anything they needed, Brujo was there. Brujo has been with the team since the very first year asmanager, mechanic and public relations liaison with the brands. Now, after more than 10 years with us, he returns to where he got started: to the cross-country world, bringing Julien Absalon, the athlete with whom he got his start, along with him. This isn’t a goodbye. More of a see-you-later. We’ll continue to work with Brujo but wish him all the best on his new adventure. Zdravo, Orbea Enduro Team 2019, and see you around, Brujo. 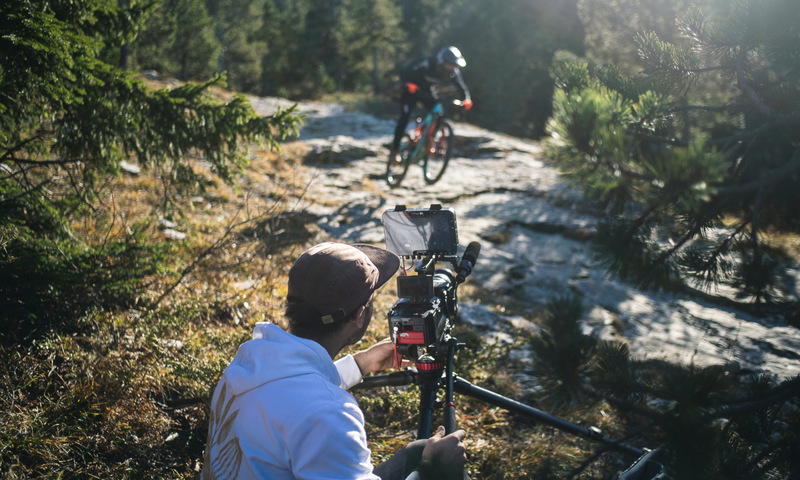 Follow the Orbea Enduro Team on Instagram, Facebook y Youtube.